My books uncover the human dramas behind the great structural changes of our time: the “tides of history,” as Fernand Braudel put it. I am a passionate believer in the power of thematic narratives to craft compelling stories about the way the world works. The first panoramic history of the Western world from the 1970s to the present day, Empire of Democracy is the story for those asking how we got to where we are. In this epic narrative of the events that have shaped our own times, the deeper currents that lead us to the crisis of liberal democracy today are lain bare. Empire of Democracy unfolds as a dramatic narrative of the age we have all been living through, but it also provides a stunning reflection on the nature of democracy itself. Inequality is the defining issue of our time. But it is not just a problem for the rich world. It is the global 1% that now owns fully half the world’s wealth—the true measure of our age of inequality. In this historical tour de force, Simon Reid-Henry rewrites the usual story of globalization and development as a story of the management of inequality. Reaching back to the eighteenth century and around the globe, The Political Origins of Inequality foregrounds the political turning points and decisions behind the making of today’s uneven societies. Many on the right see her as an icon. For others the very word ‘Thatcherism’ is shorthand for union-busting and welfare cuts. In this pamphlet, British writer Simon Reid-Henry examines the consequences of Thatcher’s politics today. How much have economic inequalities grown? Who did best during her time in office. And not least, how did some of her staunchest opponents come to inherit her legacy. “Reid-Henry skriver at i ‘gullalderen’ på 1950- og 1960-tallet ble det sagt at det var en paradoksal særegenhet ved det britiske samfunnet at mens de rike og fattige nærmet seg hverandre, fortsatte folks klassetilhørighet å være sterk. I dag er dette reversert. Rike og fattige lever i fullstendige ulike verdener og står stadig lengre fra hverandre, mens klasseidentitet, for ikke å snakke om diskusjoner om klasse, nærmest er fraværende i offentligheten. Den britiske litteraturkritikeren Terry Eagletone peker på det samme…”—Bjørgulv Braanen, Klassekampen. Not yet thirty, Fidel Castro and Ernesto (Che) Guevara met in 1955 while both in exile in Mexico City. Guevara, the Argentine doctor plagued by asthma, had reached the end of the travels he began by motorcycle several years before. Fidel Castro, peasant's son, scholar and rebel, had just fled Cuba, fearing for his life. Over the next twelve years, until Guevara's death in 1967, their journey together would take them from the safe houses of Mexico's political underground, to war in the Cuban mountains and ultimately into the heart of the Cold War. Drawing on extensive research, Simon Reid-Henry uncovers the story behind the central relationship of the Cuban revolution: their shared ambitions, their conflicting personalities, the wilfulness that bound them together and the pressures that tore them apart. 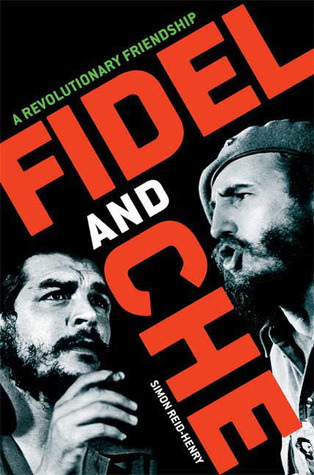 FIDEL AND CHE is set against the tide of revolution that swept across the world during the middle of the twentieth century. It is the story of two men who shared a common dream; who became friends, comrades and brothers-in-arms; and who, finally, would make an epic choice between their friendship and their beliefs. “Lucid, well-researched and highly readable”—City AM. When Fidel Castro came to power in 1959, his second declaration, after socialism, was that Cuba would become a leader in international science. In biotechnology he would be proven right and, today, Cuba counts a meningitis B vaccine and cutting-edge cancer therapies to its name. But how did this politically and geographically isolated country make such impressive advances? Drawing on a unique ethnography, and blending the insights of anthropology, sociology, and geography, The Cuban Cure shows how Cuba came to compete with U. S. pharmaceutical giants—despite a trade embargo and crippling national debt. 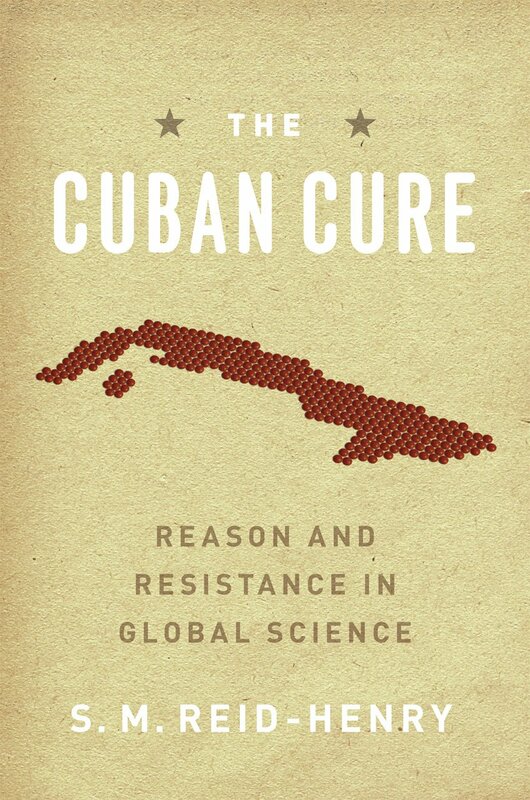 Through a novel argument about the intersection of socioeconomic systems and the nature of innovation, The Cuban Cure presents an illuminating study of politics and science in the context of globalization. "[The Cuban Cure] reads like a political thriller for intellectuals. "—William Ventres, Journal of the American Medical Association. “In this remarkable book, S. M. Reid-Henry traces how Cuban scientists developed a distinctive and evolving practice, both challenging established forms and adapting to changing circumstances. Rich in critical insight and ethnographic observation.”—Andrew Barry, Oxford University. “Occasionally books absorb readers’ interest with fine lines addressing both disciplinary and area studies perspectives, while also in more subtle ways rousing new angles of analysis and comment that only seem apparent after the writer has carefully guided, nurtured, and then sparked the readers’ latent attention. 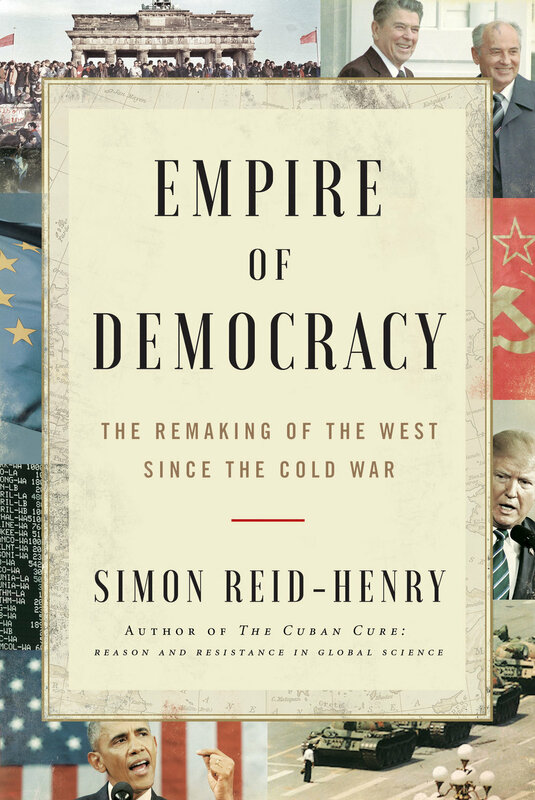 Simon Reid-Henry’s insightful and engagingly crafted treatise on the development of Cuba’s biotechnology industry is one such book.”—David Howard, Oxford University.